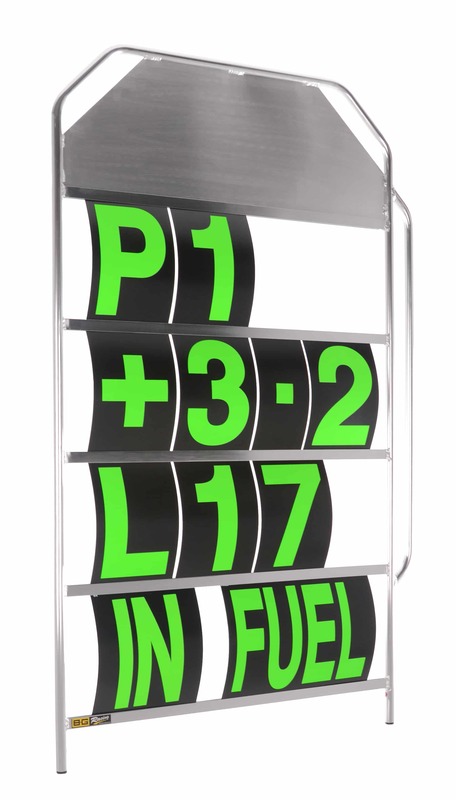 Here we have a large aluminium pit board by B-G Racing, large enough so that no driver can have an excuse for missing it at that crucial point. 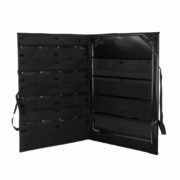 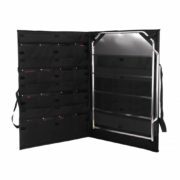 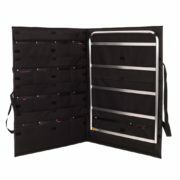 Here we have the BG Racing complete pit board kit includng the pit board, numbers and carry case. 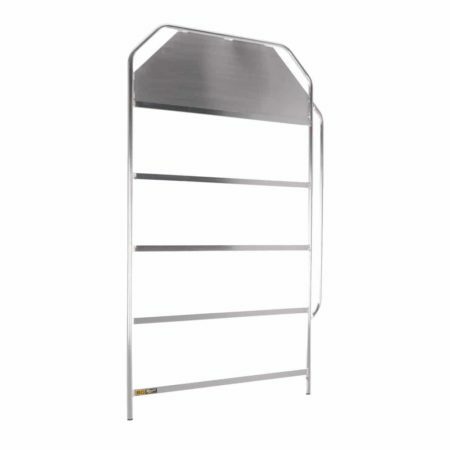 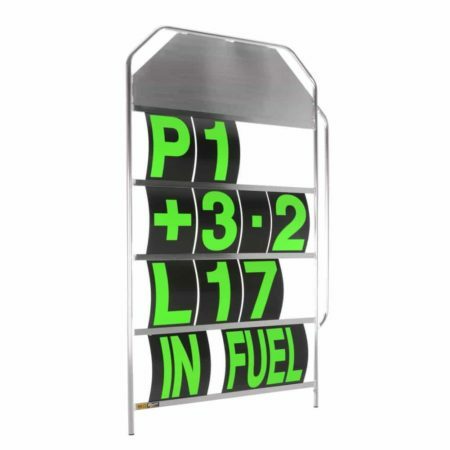 The pit board is finished in an attractive and durable anodised silver coating. Please note that pit board numbers are sold separately and we have the complete kit including pit board, bag and numbers available.